“My brother had psychological problems, and we have given the police documents showing that he had been seeing psychologists for several years,” Rabeb Bouhlel, his sister, told Reuters. 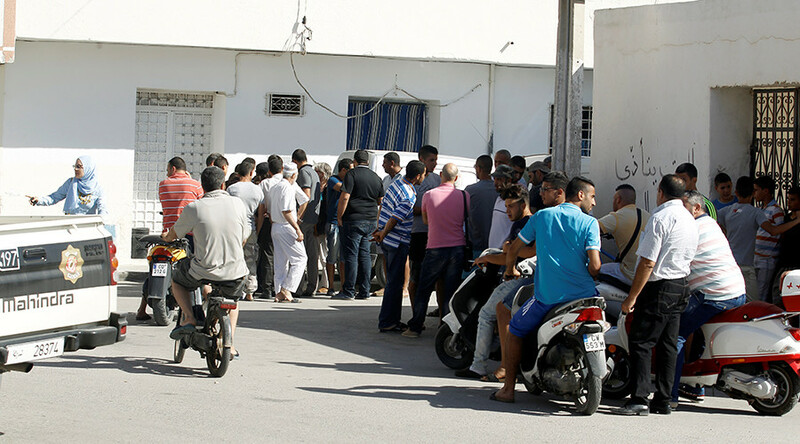 The 31-year-old Lahouaiej Bouhlel left Tunisia for France back in 2005, and did not keep in regular contact with his family, who live in modest accommodations in the village Msaken outside Sousse, a coastal resort that has also been targeted by an Islamist attack. 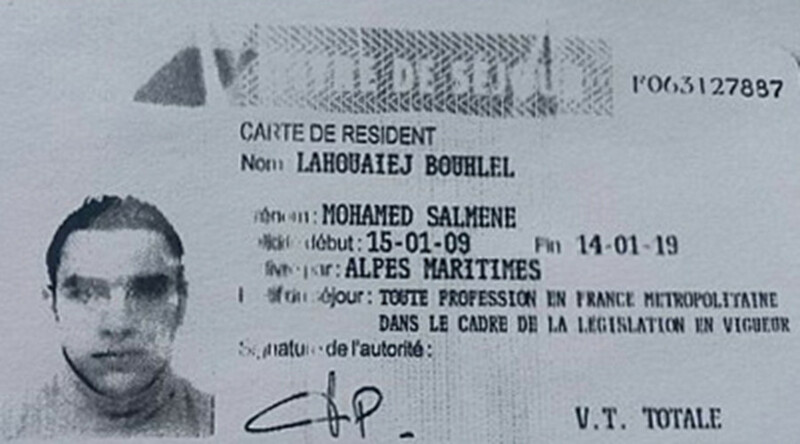 His family, which has literally chased away the media camped outside their house on several occasions, have refused to acknowledge that Lahouaiej Bouhlel was a terrorist. 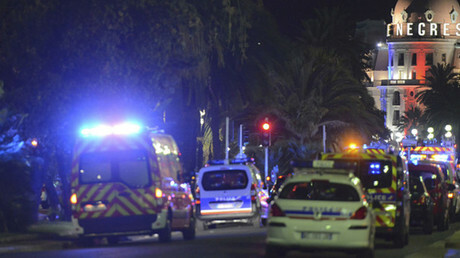 In what may not be a coincidence, the men responsible for the Paris attacks last November also had a similar history of dead-end jobs, petty crime, drinking, and gambling, before apparently rapidly converting to the Islamist cause just months before their deaths. 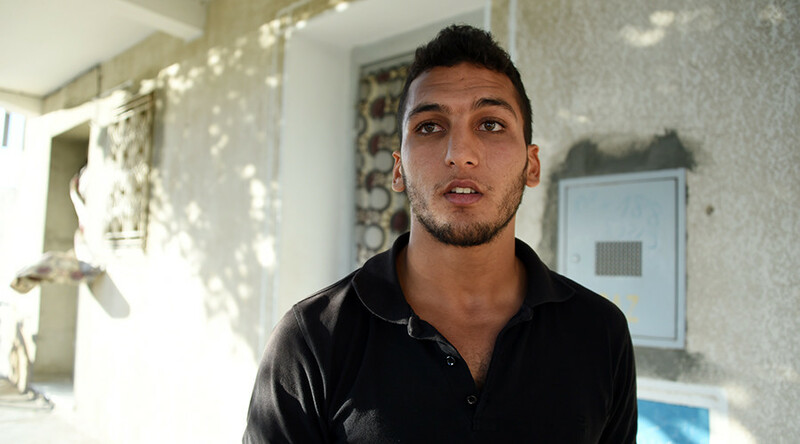 “Over the past month, he was calling us every day and he sent us money... He called several times a day,” explained Rebab.